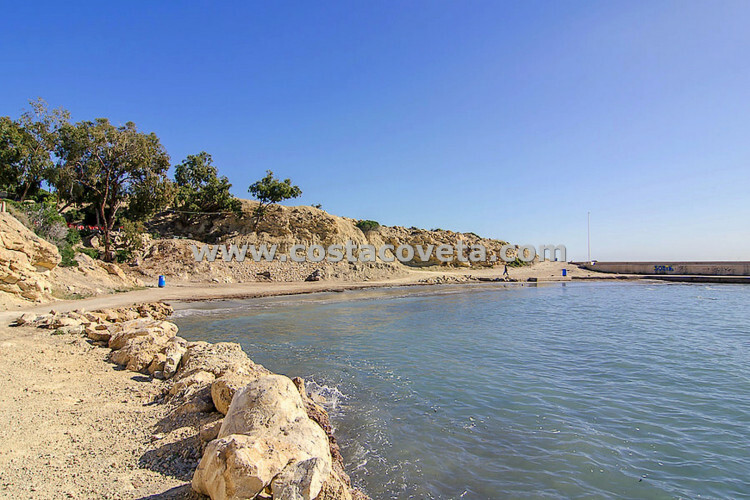 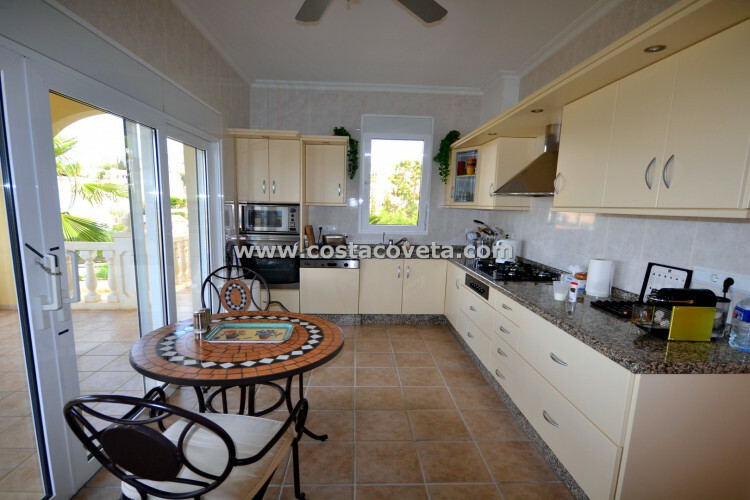 Please, send me more information about ref 1132, Villa in Coveta Fuma, El Campello or similar properties. 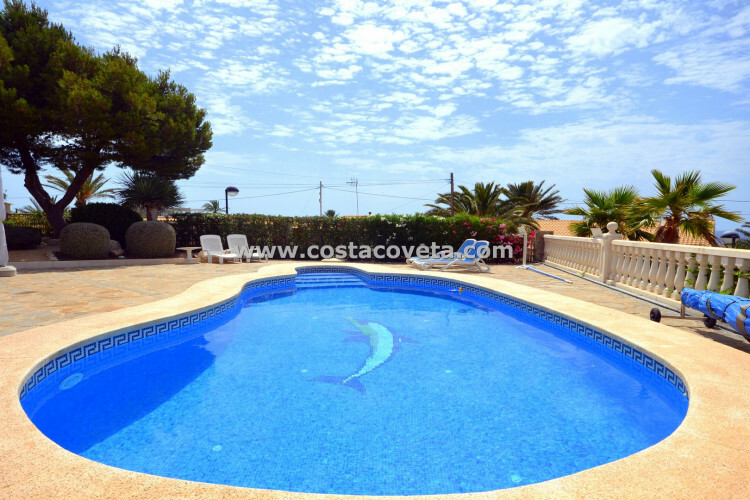 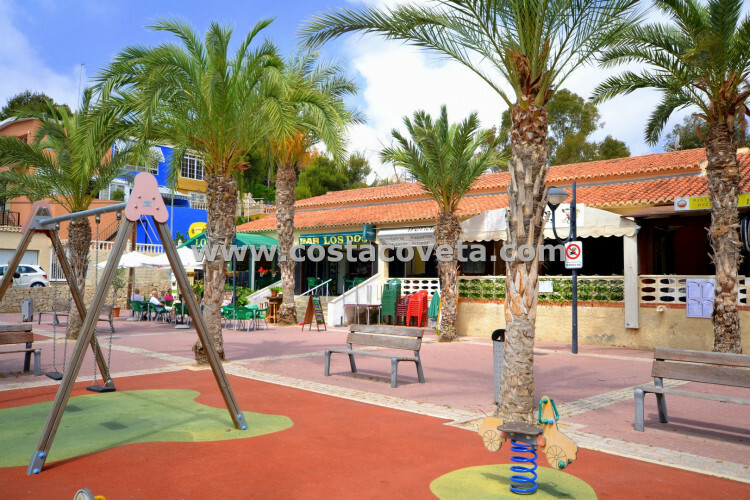 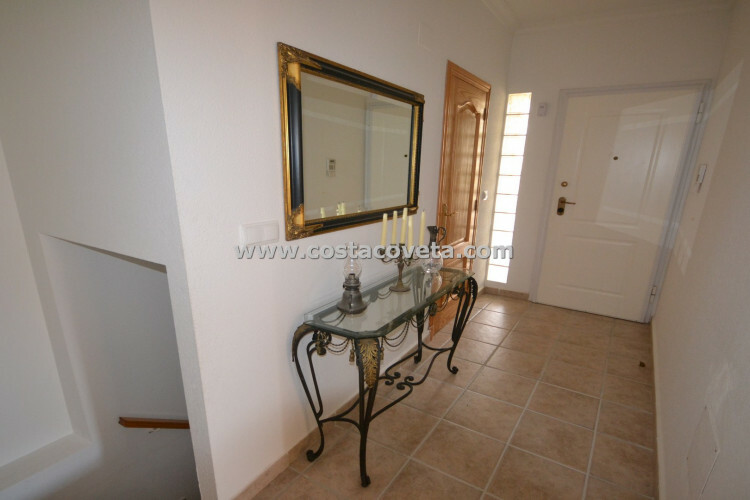 Very nice completely refurbished villa in 2013 with heated salt water pool on a very big plot. 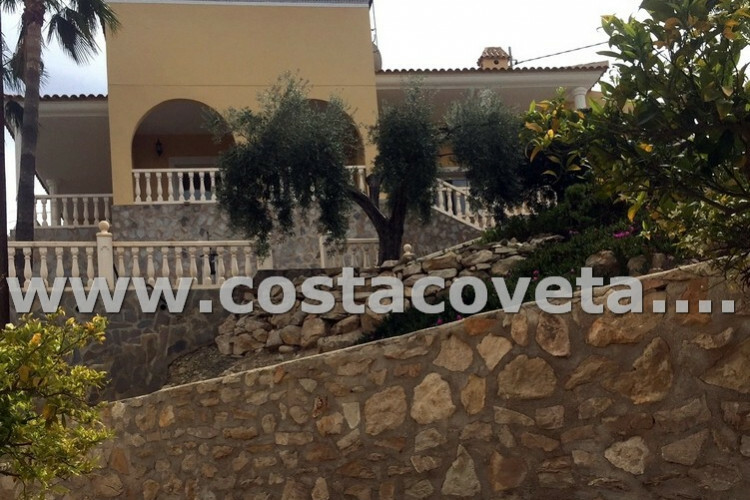 It is south facing with nice sea views. 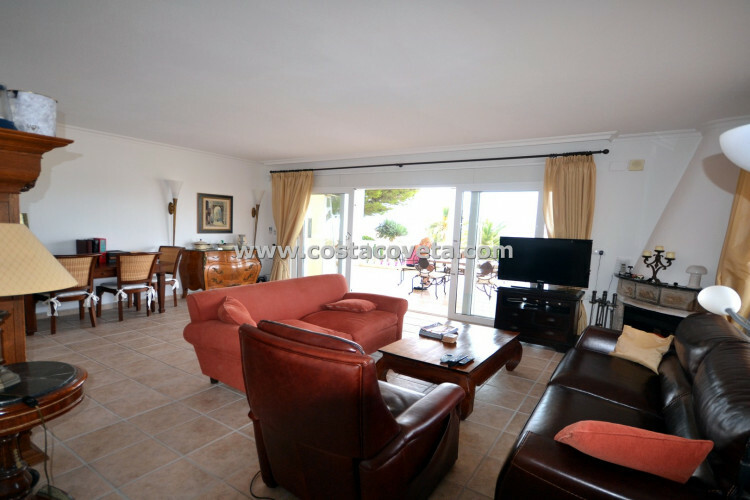 Very spacious living area with chimney and access to a big covered terrace with sea views. 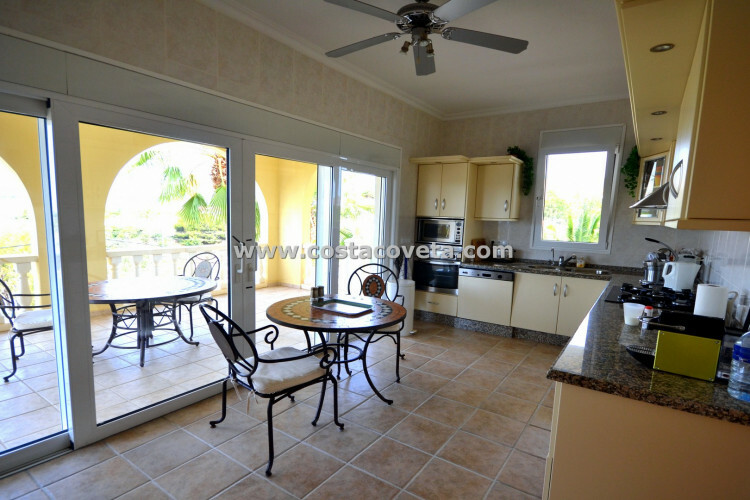 Open plan kitchen with sliding doors to the terrace. 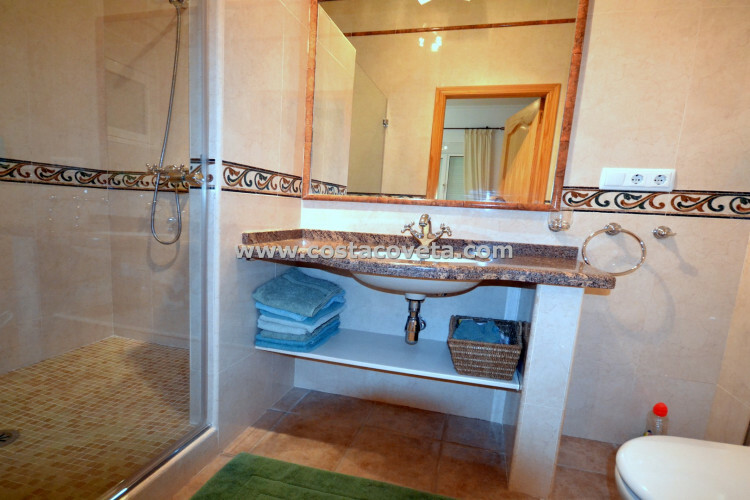 Independent guest room with en-suite bath. 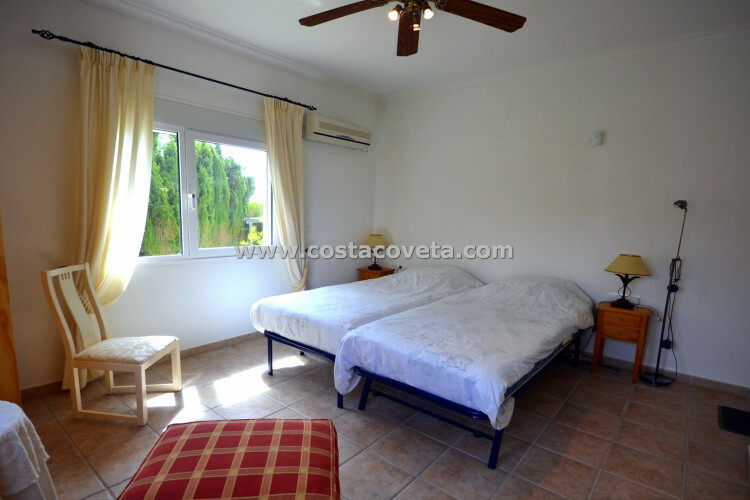 The house has air conditioning and throughout underfloor heating. 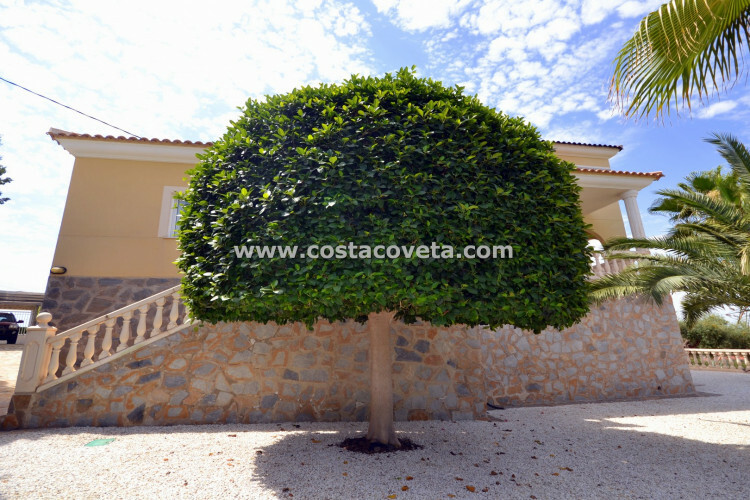 The plot is fully fenced and has surveillance cámaras in and outside and an alarm system. 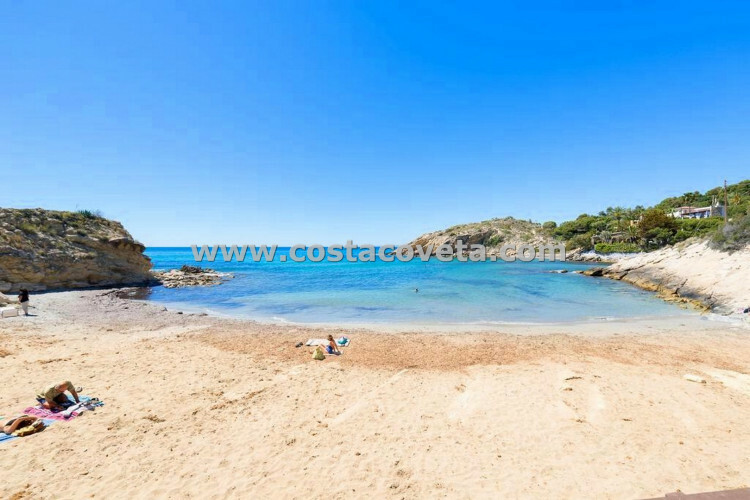 It is perfect situated near all amenities, beach and public transport.